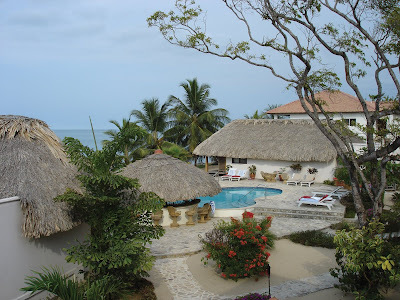 Lincoln Land Community College from Springfield, Illinois, USA, invites community members to travel to Belize in April to learn the cuisine and cooking techniques of the Caribbean. The trip, called “Taste the Adventure of Caribbean Cuisine,” will take place April 22-28 and will be led by Dave Cox, LLCC associate professor of biology and director of the Belize International Education Program. Participants will have the opportunity for hands-on culinary instruction by the head chef of Jaguar Reef Lodge and Spa. Beyond learning how to prepare native recipes of Caribbean cultures, participants can snorkel in the barrier reef, visit the southern Mayan ruins, tour Cockscomb Basin Wildlife Sanctuary and choose from a variety of other activities. For more information, go to www.llcc.edu/belize (click on Caribbean Cuisine), or contact Cox at [email protected] or 786-4909. The trip is limited to 14 people.